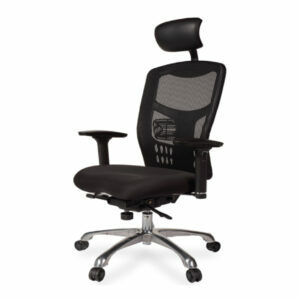 Bravo Professional Chair	$499.00 inc. G.S.T. 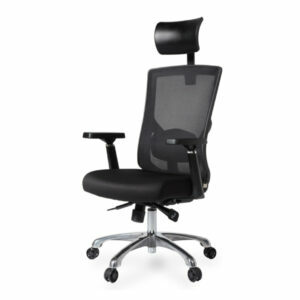 Teato Professional Chair	$639.00 inc. G.S.T. 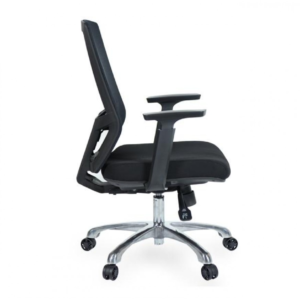 Ruth is featuring the attractive unique back support design and elaborated PP that fitted together with the perfect backrest, providing you the substantial support for your back. 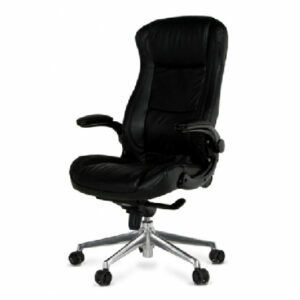 The refined vinyl cloth with extra soft padded seat cushion adds a touch of luxury and it is easy to clean. 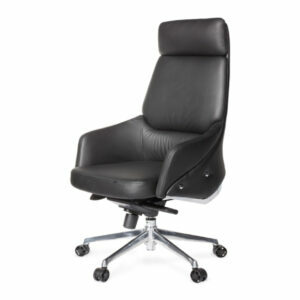 The exclusive armrests came along with chromed-finished detail. 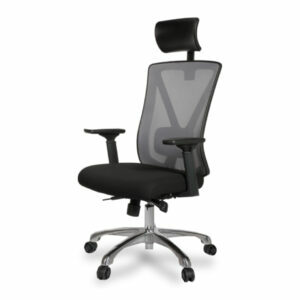 A high quality mesh cloth is used to cool down body heat during long working hours and ensure your up most comfort. 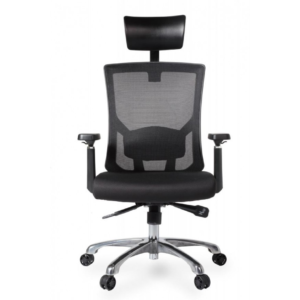 Poly is an image of simplicity, modesty, and durability. 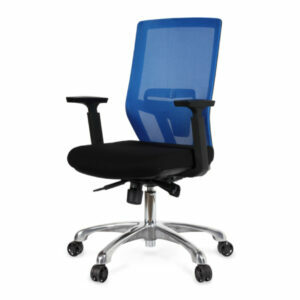 Molded PP back support with breathable mesh upholstery. 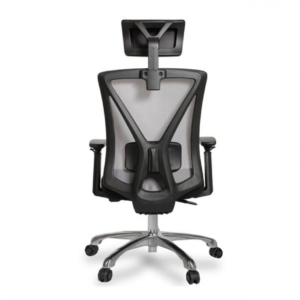 PU molded foam seat cushion with plastic cover underneath. 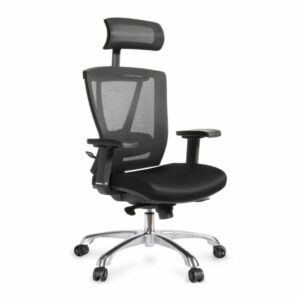 Adjustable back support and seat height. Dual-direction wheels with modern shinny aluminum-alloy base.